The winner of the raffle was John Lowen from Cardiff who decided to the cash equivalent. There is a story behind the raffle in September 2017. 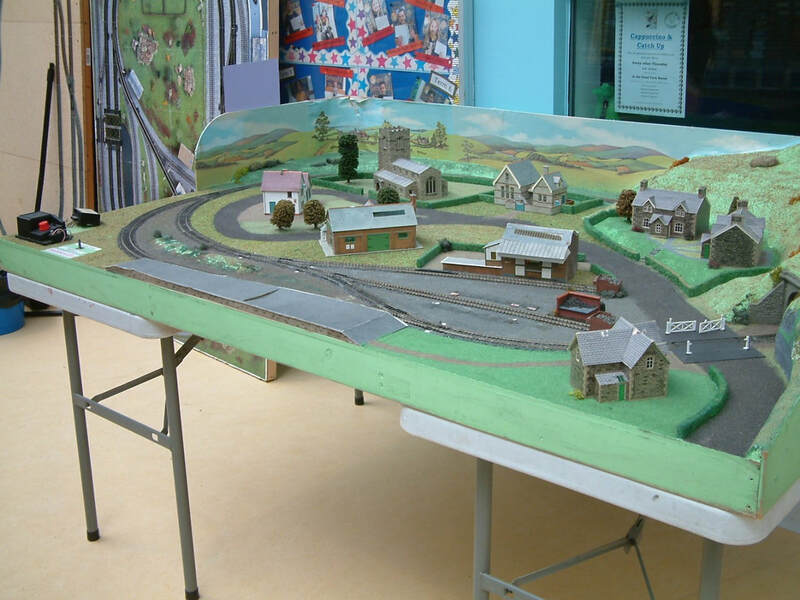 It was well supported as usual with a 6' x 3' 00Gauge layout being the 1st prize. Young Ethan of Worle winner of the layout at the January 2016 show, low and behold his ticket came out for the layout again. This time, but a call from his Nan saying no to the layout she agreed for it to be redrawn. Mr Burnside of Oxford was the winner. Thank you.